Pittsburgh Criminal Attorney Dave Zuckerman, Esq. 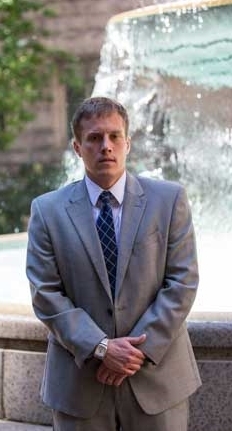 Attorney David S. Zuckerman is an experienced Pittsburgh criminal defense lawyer familiar with all aspects of the legal system in Allegheny County and the surrounding counties in Western Pennsylvania. As an active trial attorney, Mr. Zuckerman has tried over 60 jury and non-jury trials to verdict. He has also litigated hundreds of preliminary hearings and summary trials, successfully resolving many cases at Magisterial District Court. 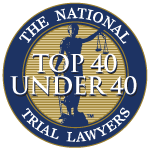 "With many attorneys to choose from in Pittsburgh, one of the biggest challenges is finding the right lawyer to take your case. 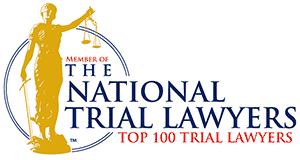 Being charged with a criminal or DUI case is a matter of the highest personal importance. It is not only important to find an experienced lawyer, but one who you trust to have your best interests at heart. What separates me from other lawyers is my diverse criminal law experience and my focus on customer service. When you hire our firm, you will have the ability to dial directly to my cell phone. I don't have your calls screened by a paralegal or answering service. If I'm able to talk, I'll pick up the phone. If not, I will listen to your voicemail and return your call as soon as possible. I have practiced in front of most - if not all - magistrates and Common Pleas Judges in Allegheny, Beaver, Butler, Cambria, Fayette, Greene, Indiana, Washington and Westmoreland Counties. Our firm will guide you through the local justice system from start to finish.